All songs written by Johan Christher Schütz except where noted. English translations by J.C. Schütz. 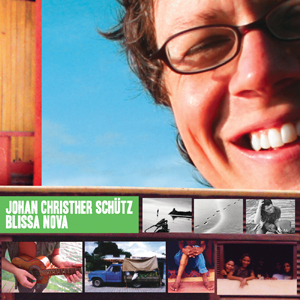 Mixed by J.C. Schütz apart from  and  mixed by Tommy Ekman. Mastered by Ricardo Garcia at Magic Master Studio, Rio de Janeiro. All musicians appear by courtesy of themselves. Aline de Lima also appears by kind courtesy of Naïve, France. © 2007 One Perfect Line Music & J.C. Schütz.